AnalysisPlace provides the Excel-to-Word Document Automation Add-in and builds custom assessment tools. The Excel-to-Word Document Automation Add-in automates updating of Excel-based content into Word and PowerPoint documents. Updatable content includes text, tables, and charts. It also makes it easy to link/map the “dynamic” content to be updated. Update any new or existing Word or PowerPoint document with content from any new or existing Excel workbook. Released in 2017, this add-in has rapidly become a leading Microsoft Office-based document automation solution. Hundreds of businesses rely on it to improve document quality and personal productivity. 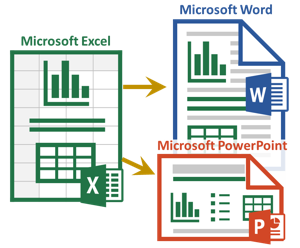 Document automation scenarios where Word or PowerPoint are updated from Excel. Update recurring reports and documents that need to be customized/personalized multiple times. 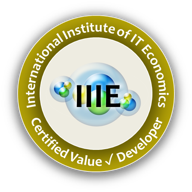 Information-intensive applications where Excel is used to capture, consolidate, calculate, analyze, or summarize data.